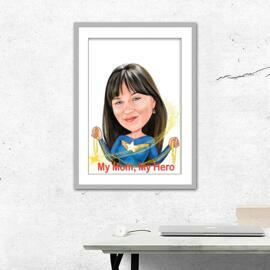 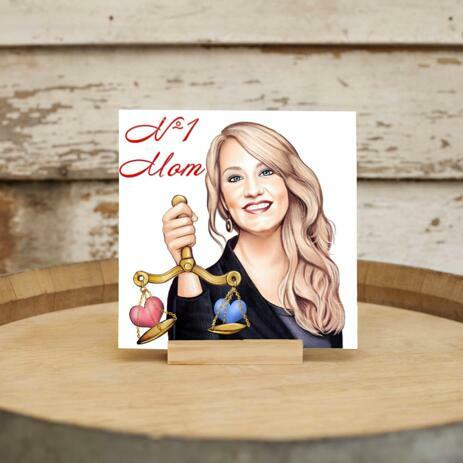 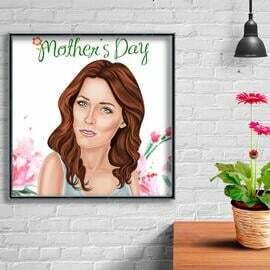 If you are looking for a personalized gift idea on Mother's day, then you will like a beautiful portrait drawing, which will be hand-drawn from regular photo in colored pencils style and printed on photo paper of any selected size. 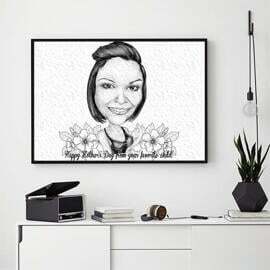 We will draw a head and shoulders portrait which can be used as an avatar picture for any social network. 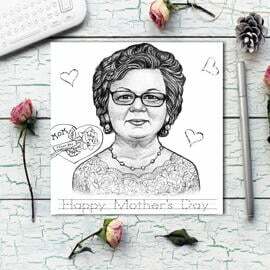 Send the most favorite photo of your mother and we will a portrait of her, featuring decorative details, patterns, flowers and texts in honor of Mother's Day. 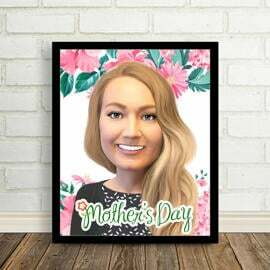 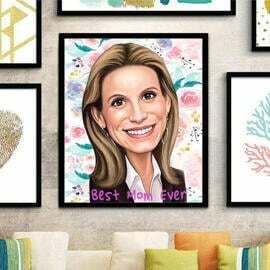 Drawing of your mother will be delivered as digital JPEG File on Email for approval, and then we will proceed with printing. 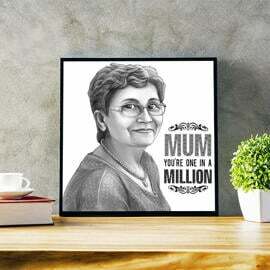 You can select any shape and size for printing and we will deliver it to your location by post.